Hi, I’m Rachel. 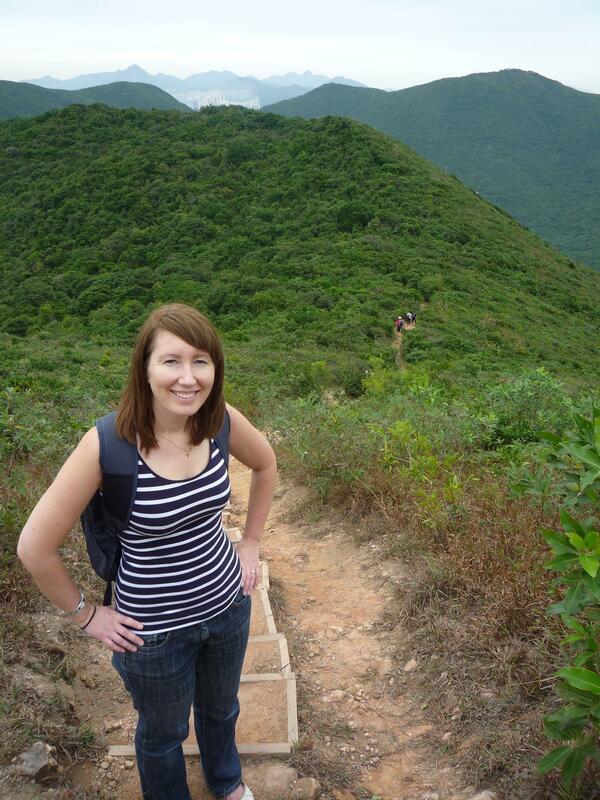 I’m married to the lovely Tom and in August 2012 we moved from the UK (where we have lived all our lives) to Hong Kong. This is definitely the most adventurous thing I have ever done! I’m writing this blog for a few reasons. One is that I’d like to share aspects of our lives in Hong Kong with friends and family back home and anyone else that is interested. We’ve had so many fun experiences here so far, and hopefully there will be many more to come. Also, I love reading blogs about crafting, and jewellery making in particular, so I want to share a little of my own craftiness with you all too. Exploring and travelling, both in Hong Kong and anywhere else that we can afford to go! Tom and I both love trying different kinds of wine and hosted a couple of wine tasting evenings when we lived in the UK, but we’re no experts! Anyway, welcome to the blog! I hope you enjoy it! If you’d like to get in touch, please email me at littlekoojewellery@gmail.com – I’d love to hear from you! P.S. 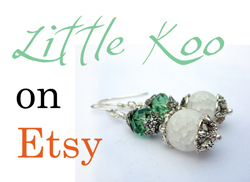 Also, please can you check out my Etsy shop ‘Little Koo’, where I sell my handmade jewellery! Thanks Cath! Your jewellery is lovely too! How does life in Singapore compare to Hong Kong then? It’s a lot less busy and crowded than Hong Kong for a start! There’s lots of greenery here in the city which was virtually non-existent in HK back in the 90’s. HK has a lot more character compared to Singapore but I prefer to live here as you are treated fairly well as a foreigner. Food; HK wins every time! Hi there, I started to learn from a book (the one I have is ‘Compendium of Beading Techniques’ by Jean Power) but there are loads of free resources online if you look, for example Rena Klingenburg’s site http://jewelrymakingjournal.com/. Or just google ‘free jewellery making tutorial’ or look on Pinterest. There are loads of bloggers who put up tutorials for simple jewellery ideas – just pick the ones you like the look of and have a go! Many of the online jewellery supplies shops also have free tutorials on their websites too. I hope that’s useful! I love your blog! It’s so helpful. Hi, Rachel. Have you heard of Sizzix? Where do you usually buy your craft supplies?